Although it may seem cliché, we must recognize that many cyclists fall into the error of not considering the true importance of wearing a good helmet until the moment of suffering a real accident. The Italian MET brand is one of the most traditional manufacturers in Europe, known for its technological innovations, differentiated design and the main, high level of safety for the users of their helmets. According to the information of the mountain bike from Wacostylish.com, the models of helmets Met Parachute HES and Parabellum HES stand out like great bets of the mark for the year of 2014. MOPOV system, a zone designed for fixing sports cameras, such as GoPro and similar. Safe-T Smart adjustment system, which allows for precise adjustment of the helmet’s contact position with the head, distributing pressure and optimizing comfort. Internal padding with Gel o2, with replaceable and washable pads, made of gel. The Parachute model, the heir to the classic freeride model with the brand’s detachable pickup, is defined by the manufacturer in its new “incarnation” as the “endurance quintessence.” The model can be purchased in two sizes: M(54-58cm) and L(59-62cm), with weights of 580 and 630 grams, respectively. The model Parabelumm HES aspires to become a reference model within the all-mountain category. 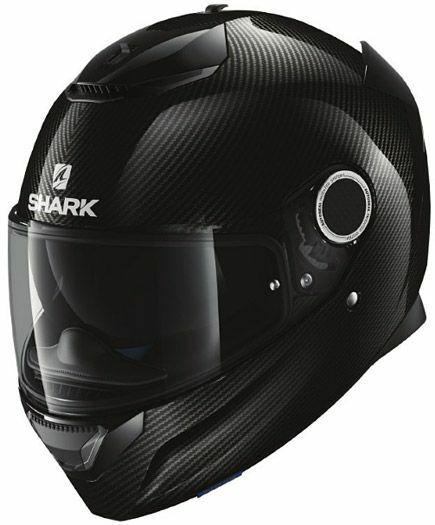 Its distinctive design features a large adjustable visor, as well as the oversized rear, designed to increase the level of safety that the helmet offers the rider. It is sold in two sizes, M(54-58cm) and L(59-62cm) with 270 and 300 grams of weight respectively. Model for the all-mountain, since its launch, has been the model champion of sales of the brand, thanks to its excellent cost x benefit. Visor with integrated ventilation ducts. Safe-T Twist 2, which allows adjustment with just one hand. Made of UltimaLite fiber, extremely light and resistant material, without losing its properties of absorption of impurities. Developed for the competition XC, it stands out for its lightness, comfort and aerodynamics, as well as excellent ventilation.